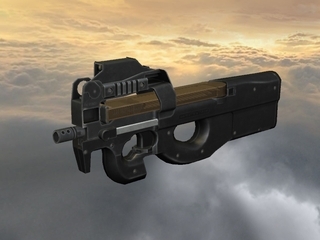 Download new model for Gun Disassembly 2 (Android, iOS and PC) -‘FN P90‘ – personal defence weapon! – The P90 is currently in service with military and police forces in over 40 nations. This entry was posted in News and tagged Android, fire, FN P90, gun disassembly, iOS, iPad, iPhone, iPod, PC, released, slow motion, windows, X-Ray. Bookmark the permalink.